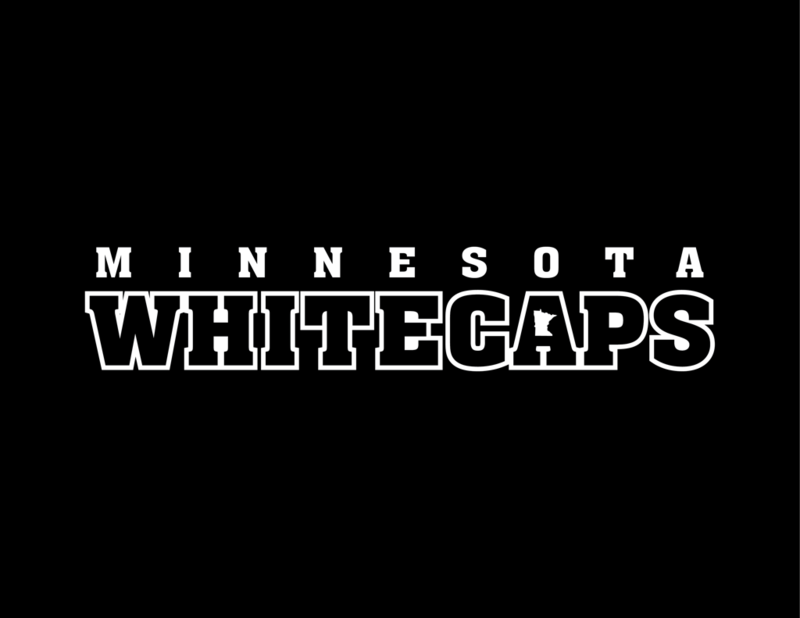 June 20, 2018 – Hannah Brandt and Lee Stecklein, a pair of 2018 Olympic gold medalists with Team USA and former stars at the University of Minnesota, have signed contracts to play for the Minnesota Whitecaps in their first season in the National Women’s Hockey League. In addition to helping lead the U.S. Olympic Team to the gold medal in February, Brandt and Stecklein won NCAA championships together at Minnesota in 2013, 2015 and 2016. Prior to the league’s expansion to Minnesota, Brandt was selected second overall by Connecticut in the 2015 NWHL Draft, while Stecklein was taken second overall by Buffalo in 2016. Over her collegiate career, Brandt scored 115 goals and had 178 assists for 285 points in 158 games. She was a finalist for the Patty Kazmaier Award and was named First Team All-America in 2014 and 2015. She also won gold medals with Team USA at the IIHF World Championship in 2012, 2015 and 2017. 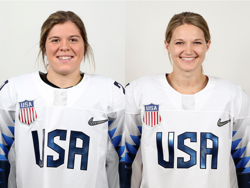 Stecklein was a standout defender at the 2018 Olympics, and won gold medals at the IIHF World Championship in 2013, 2015, 2016 and 2017. She was a First Team All-America at Minnesota, where she was 20-73-93 in 157 games.